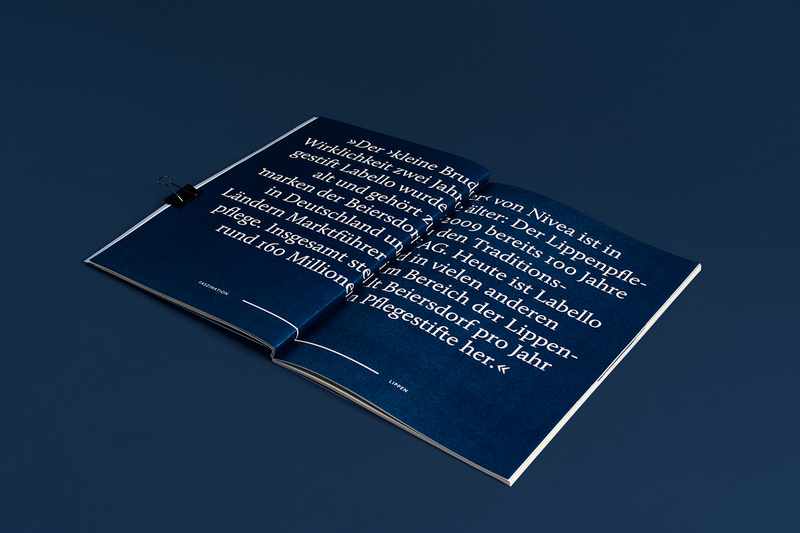 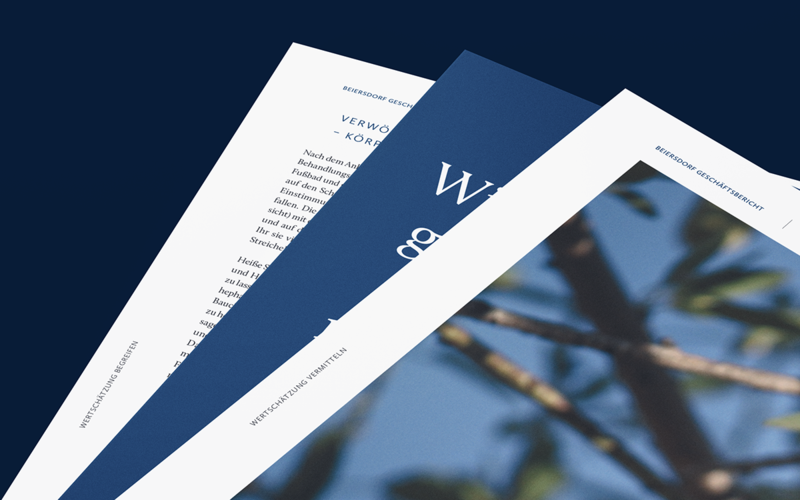 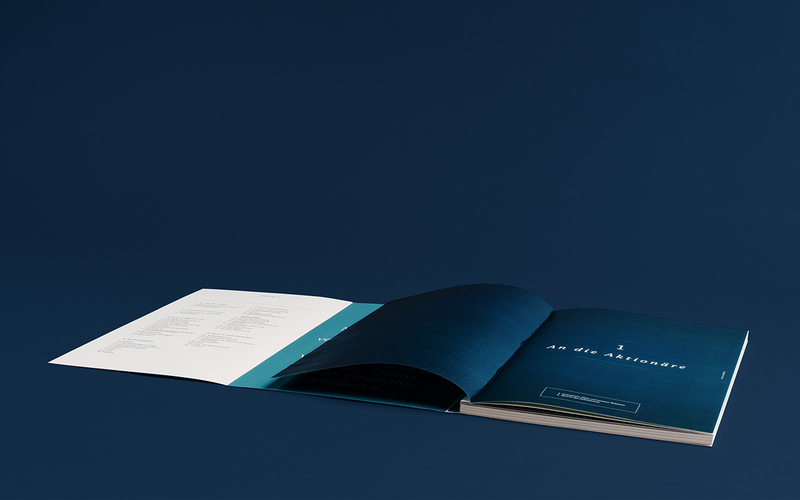 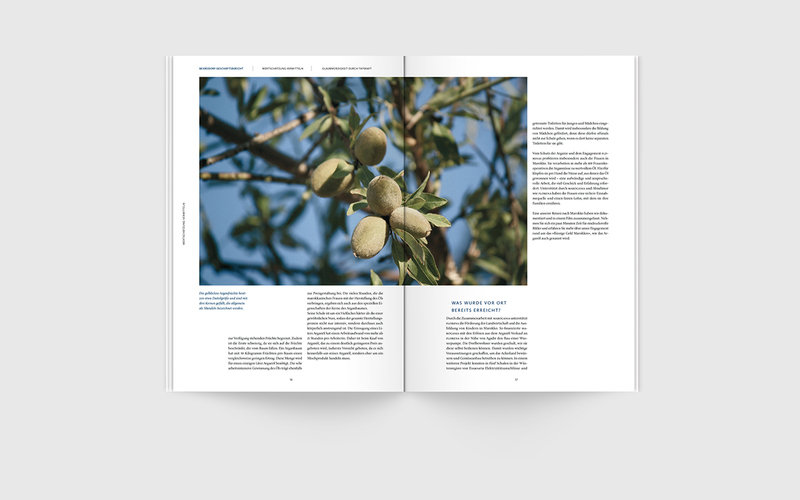 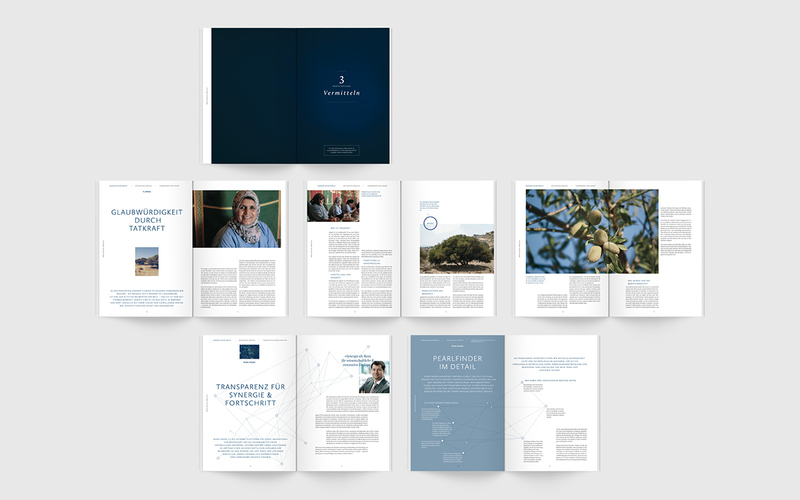 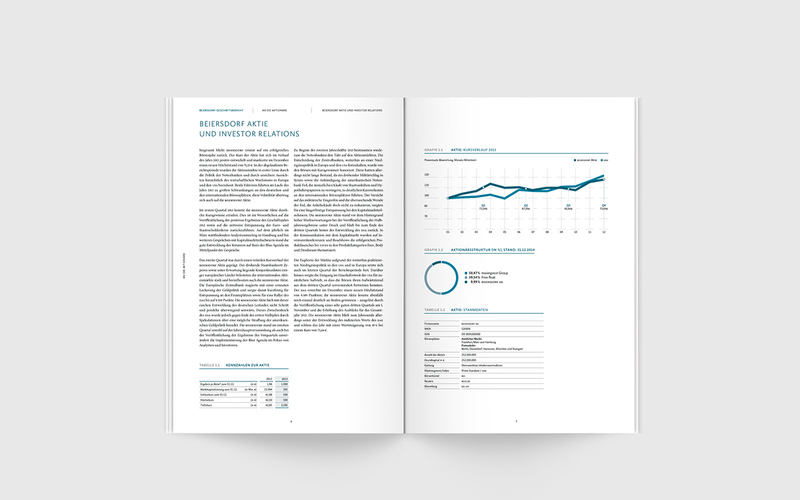 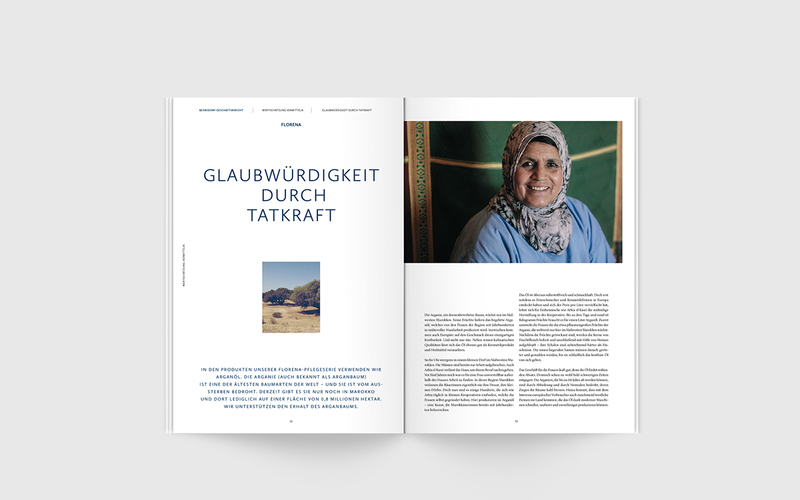 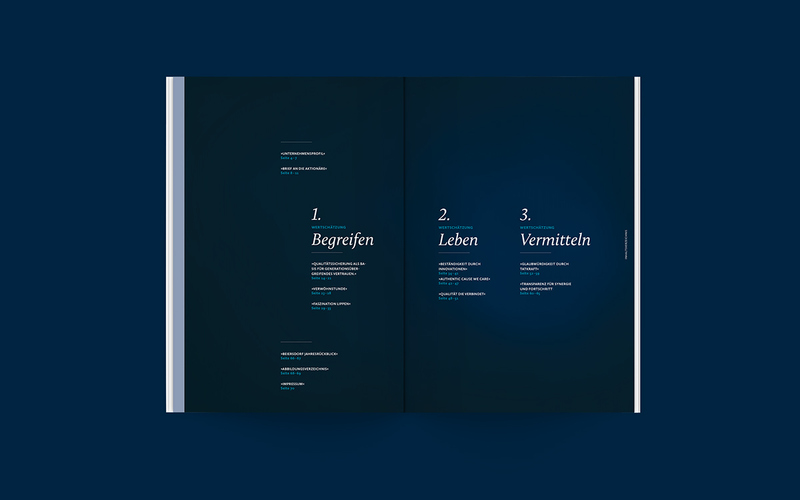 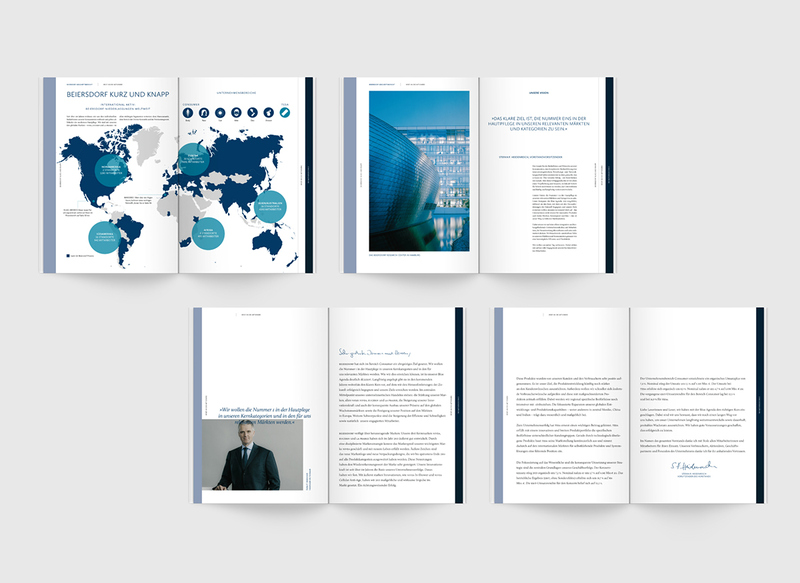 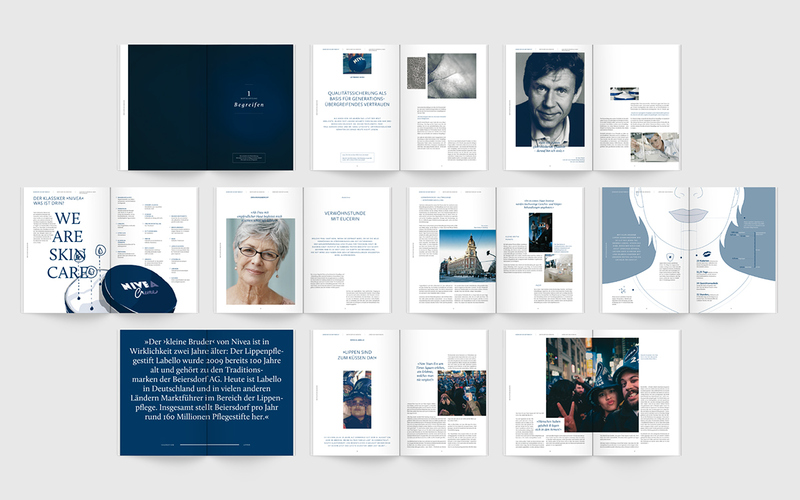 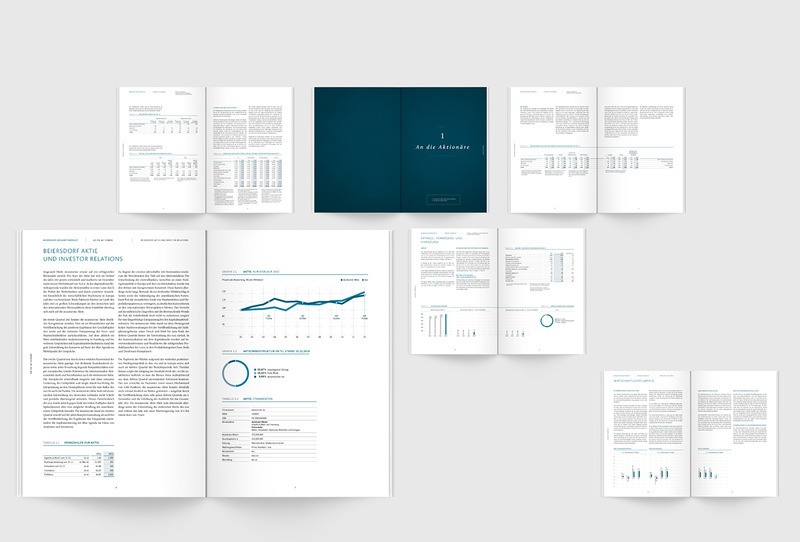 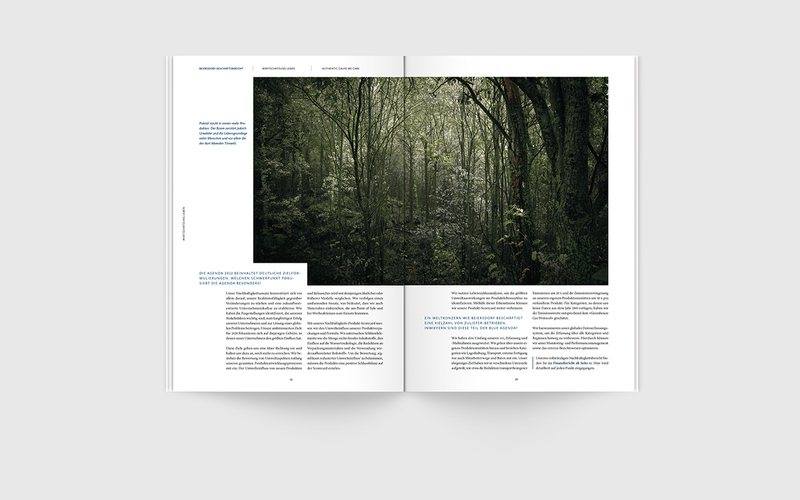 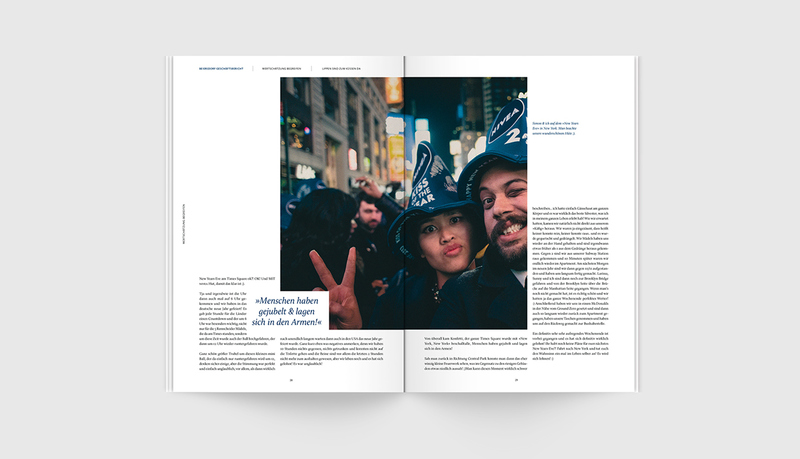 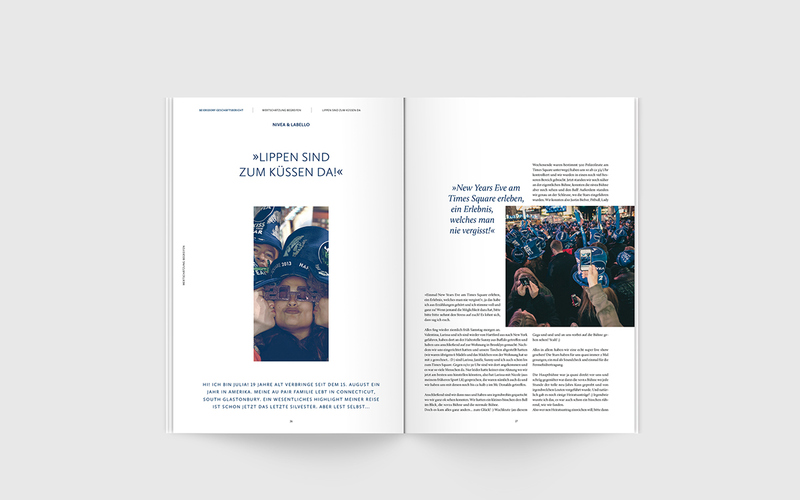 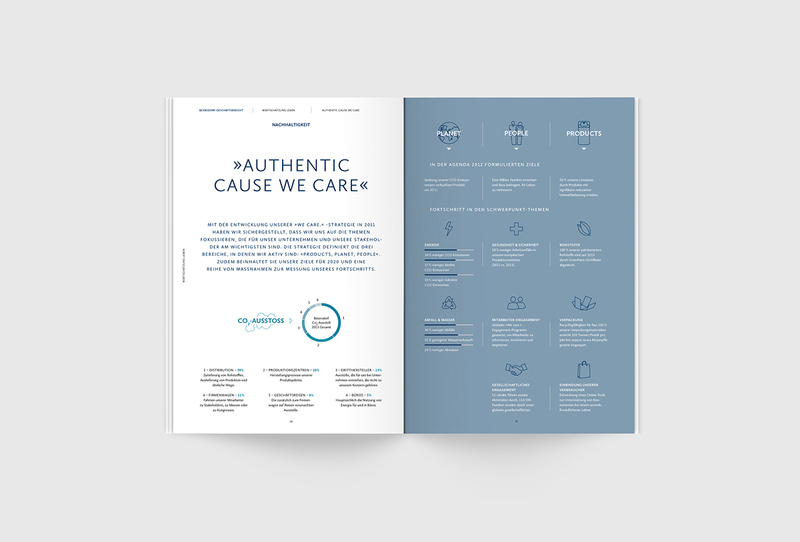 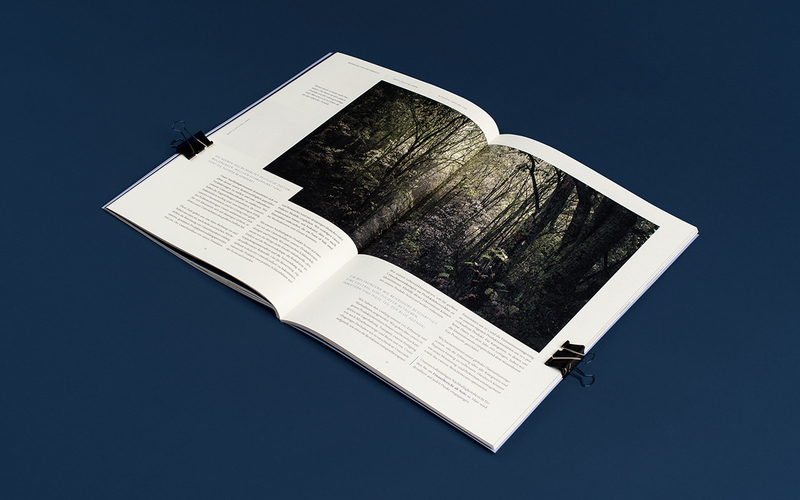 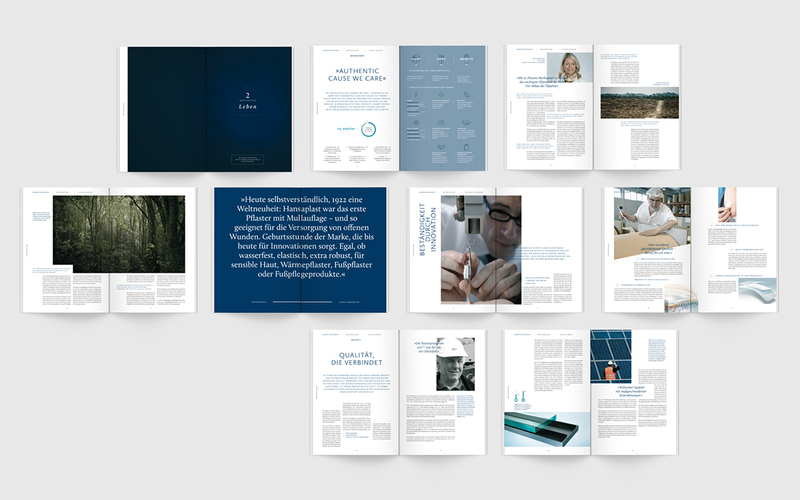 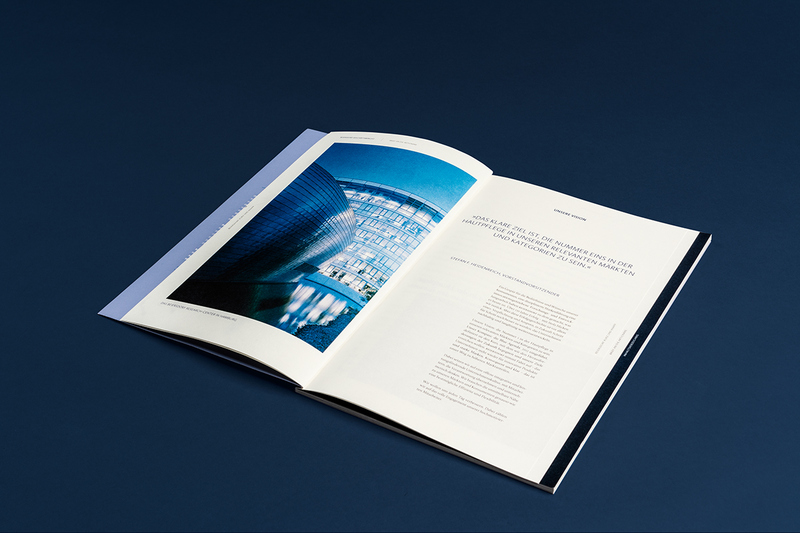 For a Reporting Design class at the Corporate Communication Institute (CCI) Münster, we picked the annual report of Beiersdorf for a redesign case study. 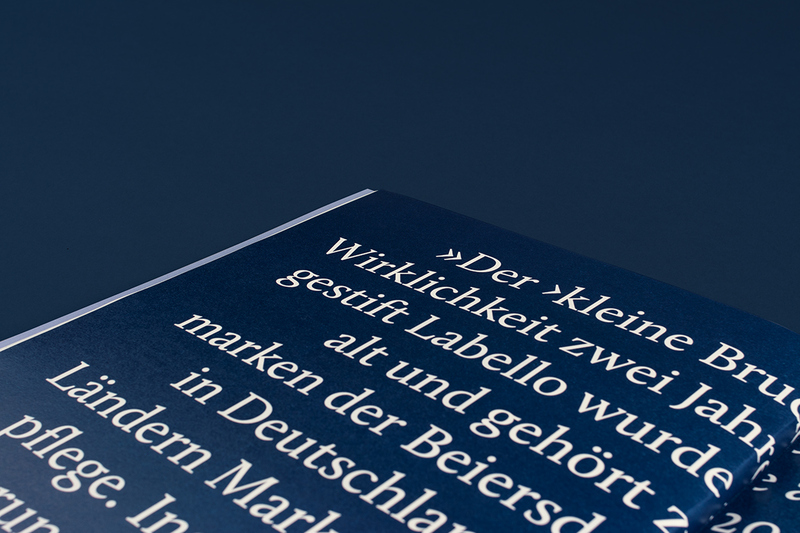 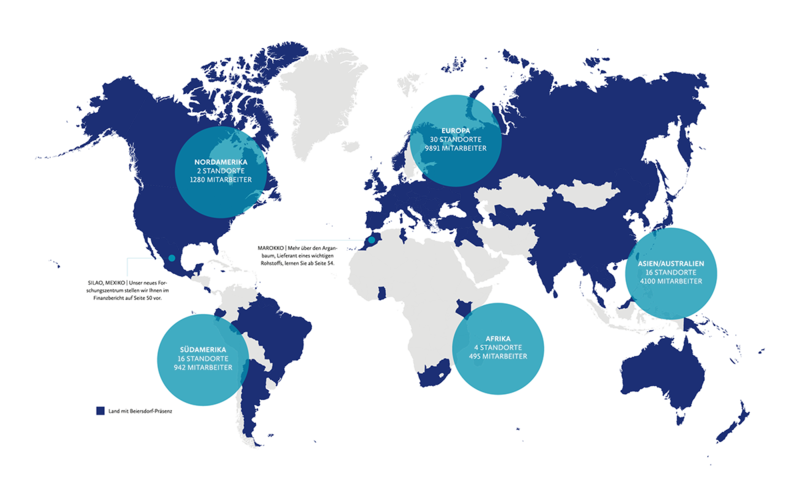 Beiersdorf is one of Germany‘s biggest producers of cosmetical and skin care products. 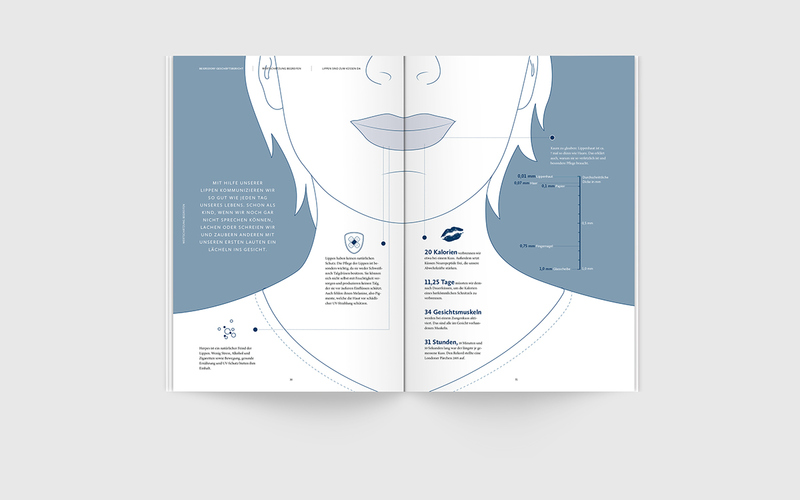 The groups most famous and top-selling brand is Nivea. 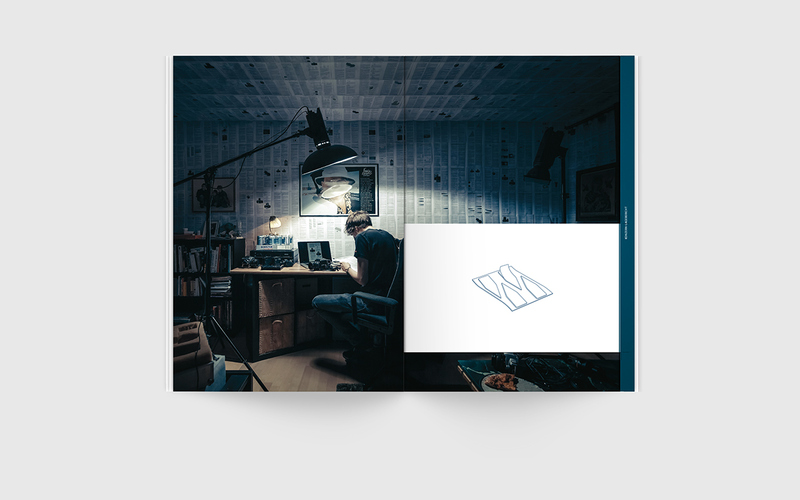 This is a non-commerical student project. 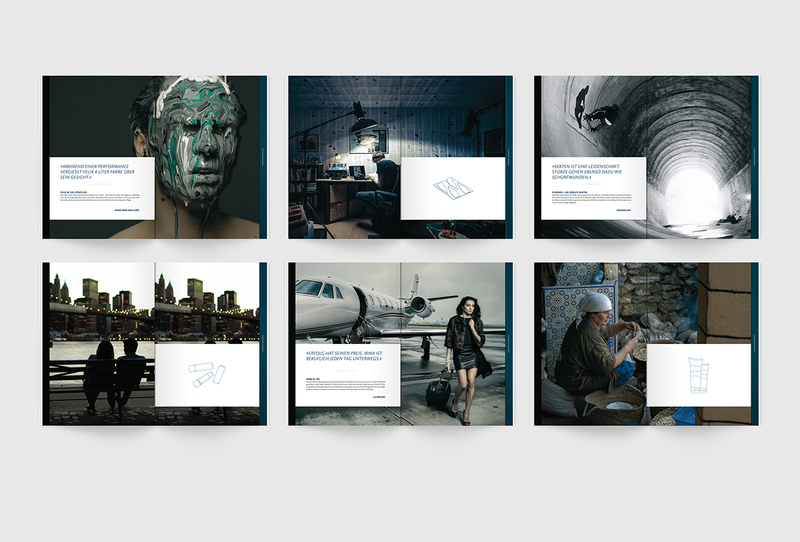 All images have not been and will not be used for commerical purposes. 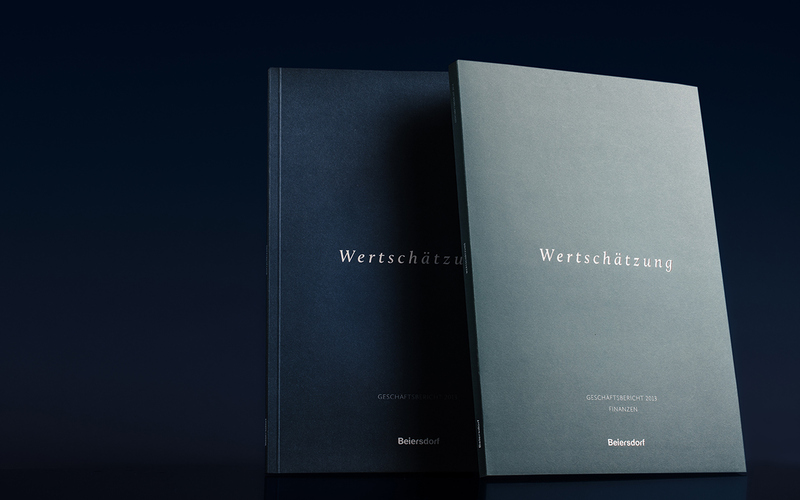 Beiersdorf AG is in no way involved in this project.